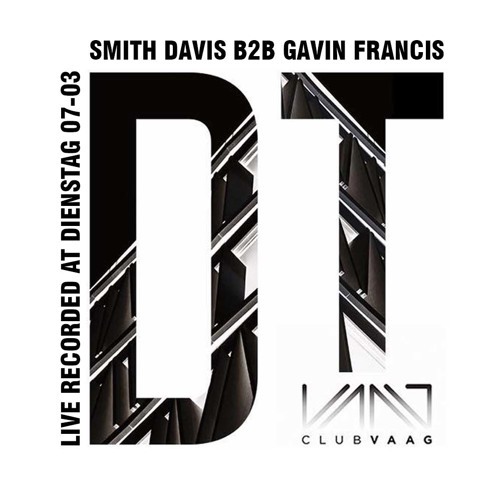 DIENSTAG : Embark on a House and Techno journey in the center of ANTWERP at CLUB VAAG , Belgium. Inspired by the warehouse parties of London and the pioneering House nights in Ibiza. Piano stabs, soothing basslines, uplifting percussion, DIENSTAG has got you covered.